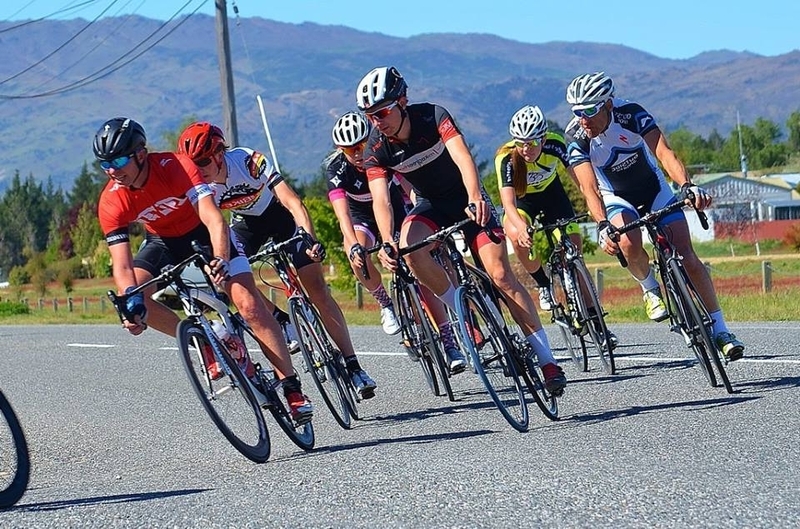 We are a cycle club based around the centers of Queenstown, Wanaka, Cromwell, and Alexandra in the Central Otago and Wakatipu regions of New Zealand and host local racing events on most Sunday mornings between spring and early autumn. We are very lucky to be situated among some of the most spectacular scenery within New Zealand, creating a great backdrop for the 20+ unique courses we race on throughout the season. 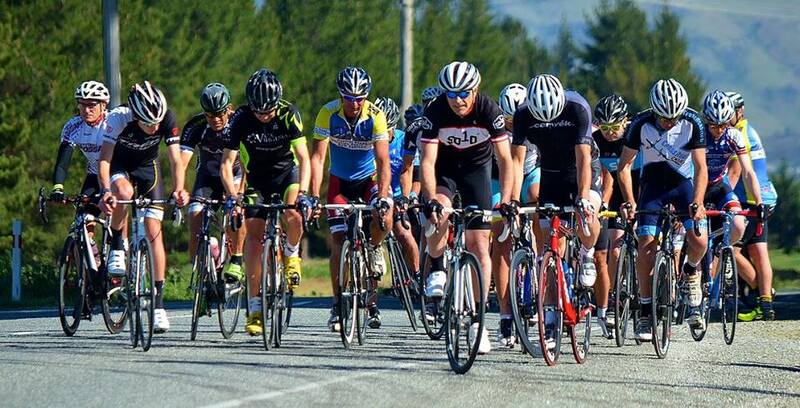 Check out our Next Race and Race Calendar pages for our upcoming events. 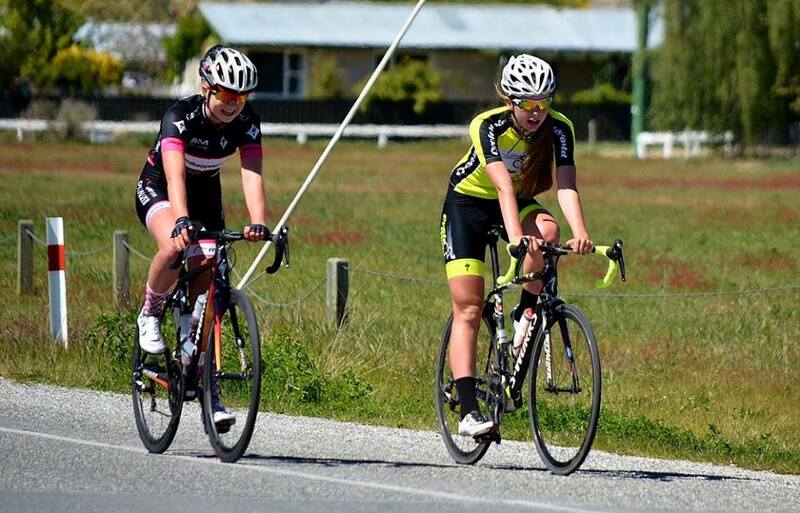 We emphasise creating an enjoyable race environment that caters for riders ranging from beginner through to elite. New riders are always welcome, and if you have any questions please feel free to get in touch with any one of the listed Club Contacts who are more than happy discuss riding and racing with us.